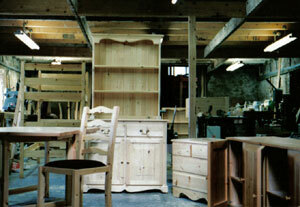 Pitmedden Furniture Workshop is run by Charles Sleigh and located in Oldmeldrum Road, Pitmedden, Aberdeenshire. It houses a wide selection of antique and second-hand furniture including tables, chairs, dressers, sideboards, display cabinets, bedroom furniture, wardrobes, chests, desks, and bookcases. You will also find a large choice of stools, lamps, mirrors, pictures, wooden garden furniture, ornaments, collectables, and pottery. 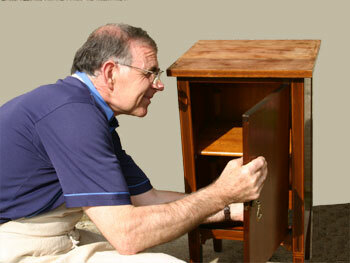 Charles established the workshop (and later the Garden Centre) at Pitmedden in 1977, manufacturing bespoke furniture and repairing antiques for homes and businesses, alongside his joinery enterprise. 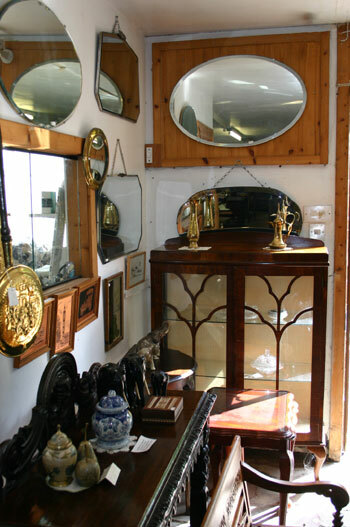 There is an attractive showroom, well stocked with a varied selection of wooden furniture, mirrors, pictures, ornaments and garden furniture.